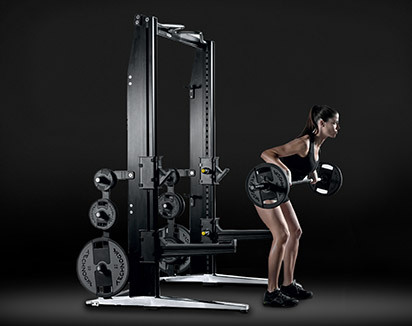 Kinesis Personal is the first piece of design gym furniture for functional training, a complete home gym equipment. 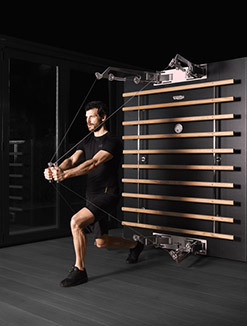 Thanks to the FullGravity patent,consisting of a pivoting pulley system, Kinesis Personal provides an unlimited range of movements. 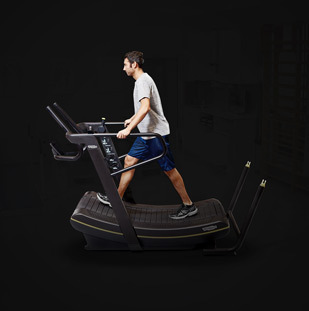 The resistance is gradually applied to get the supreme fluency and silent movement during exercise. 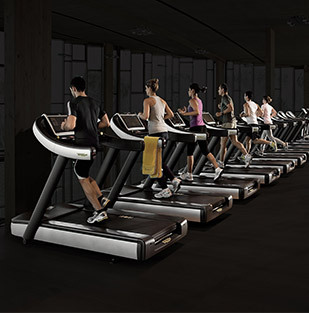 The feeling is the one proper of floor exercises but with the guidance of the equipment. 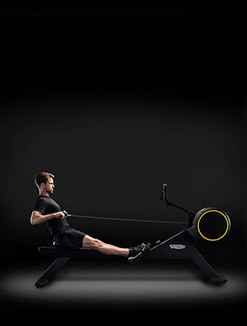 You can exercise both single muscles and entire muscle chains for a complete and effective functional workout. 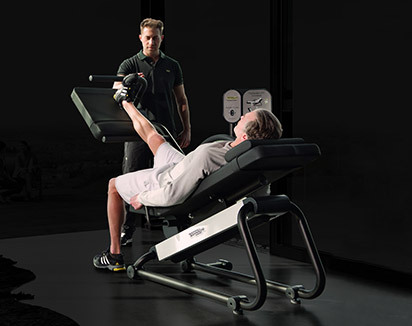 Abdominals, glute exercises,and many more: more than 200 different exercises can be done with Kinesis Personal. 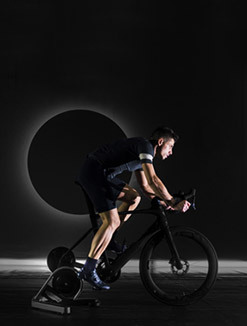 Designed by Antonio Citterio, Kinesis Personal combines design, technology and craftsmanship all made in Italy. 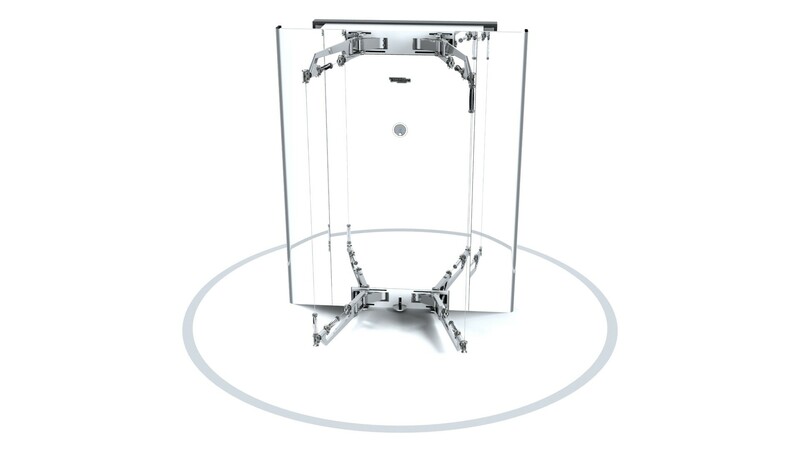 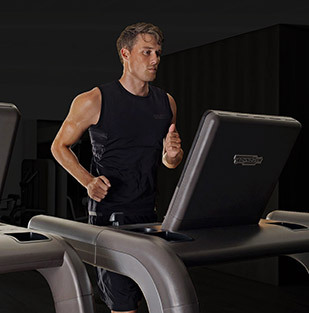 In the VISION version the structural support is coverede with three panels made of polished steel which act as mirror without distorsion, enabling users to check and maintain their good posture while training. 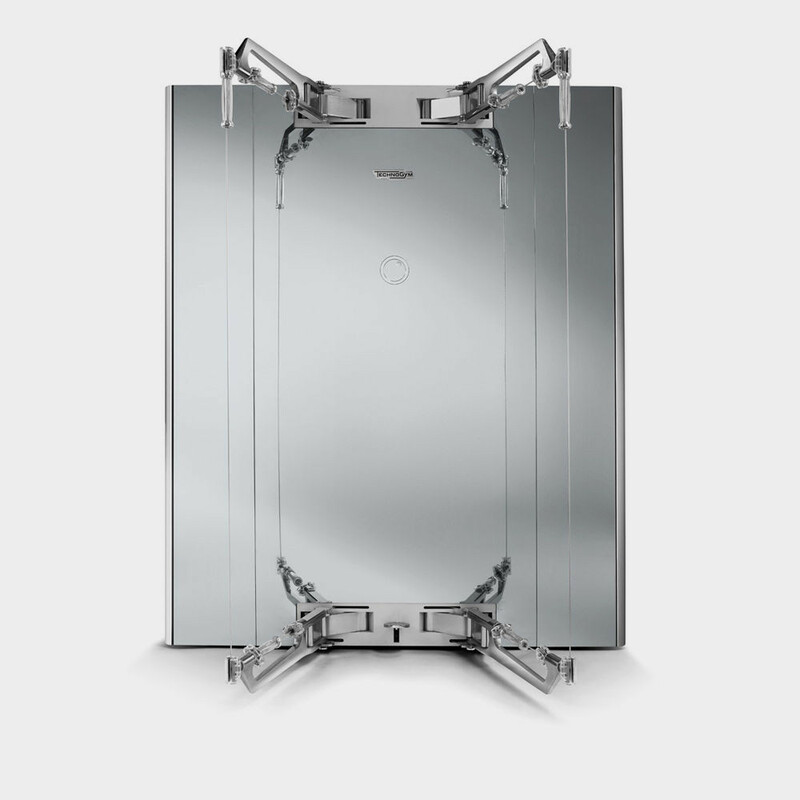 Another design detail is represented by the aluminium alloy arms supporting the cables: the arms are hand polished with a fine craftsmanship process. 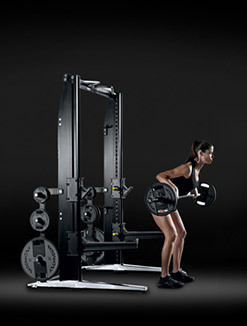 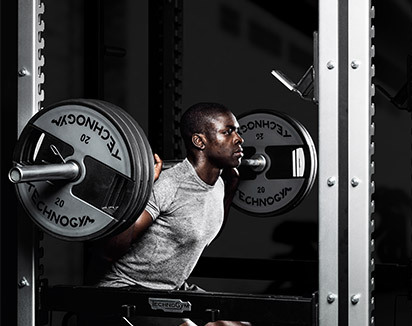 Functional training improves movements connected both with daily activities and specific sports. 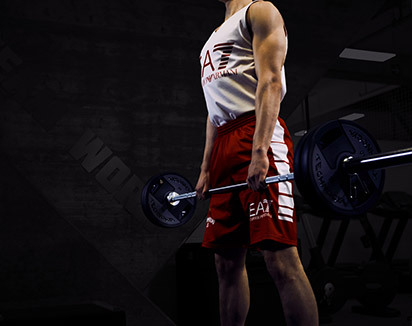 The body and its functioning are the core of this kind of workout with exercises made of combined movements which train the entire body and not only single muscles. 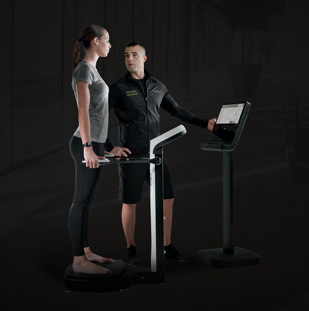 With Kinesis Personal you can train strength, coordination, balance, flexibility. 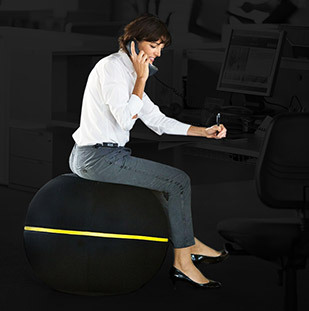 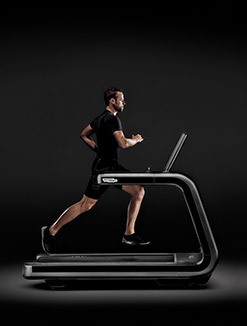 Discover the other versions of Kinesis Personal. 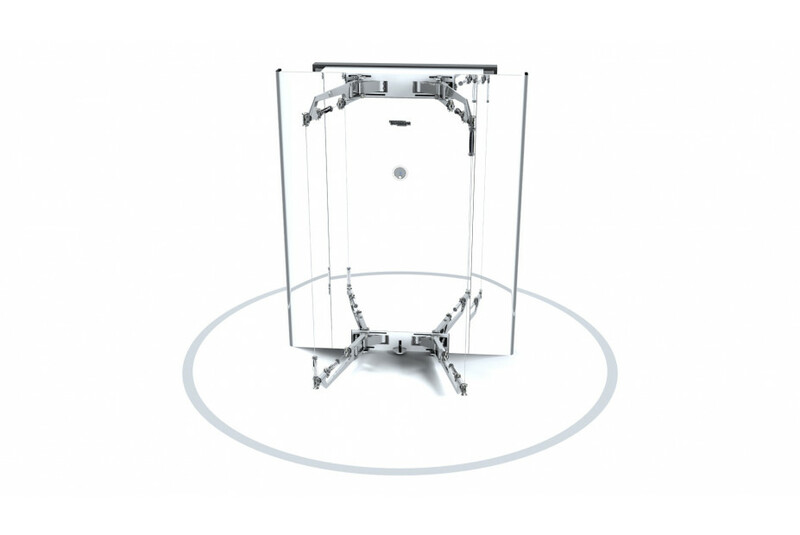 The VISION version is made of three steel panels applied to a rigid structural support which act as a mirror without distortion. 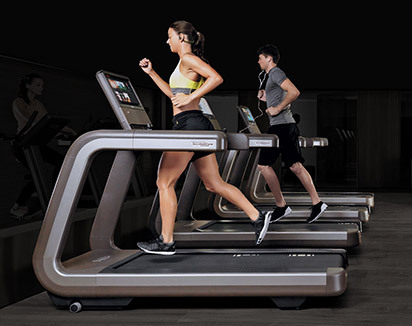 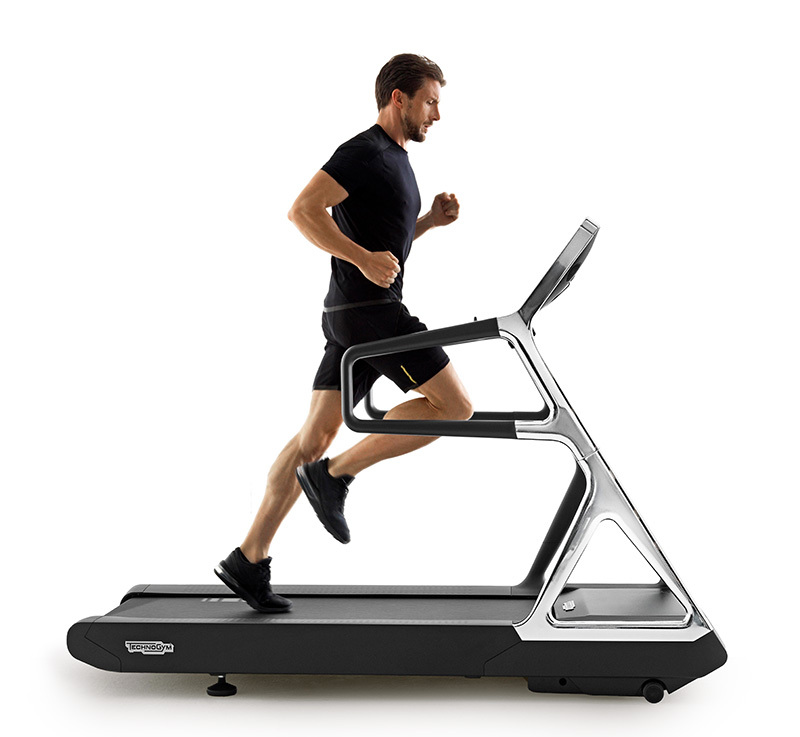 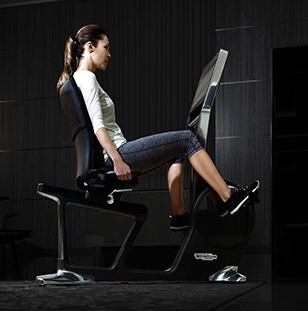 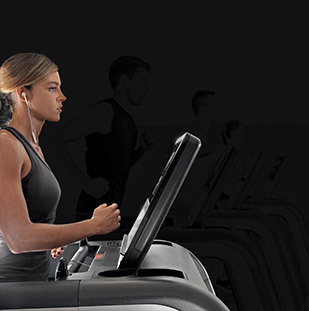 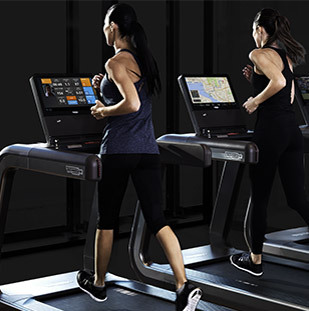 The super mirror finish allows you to instantly check posture while exercising. 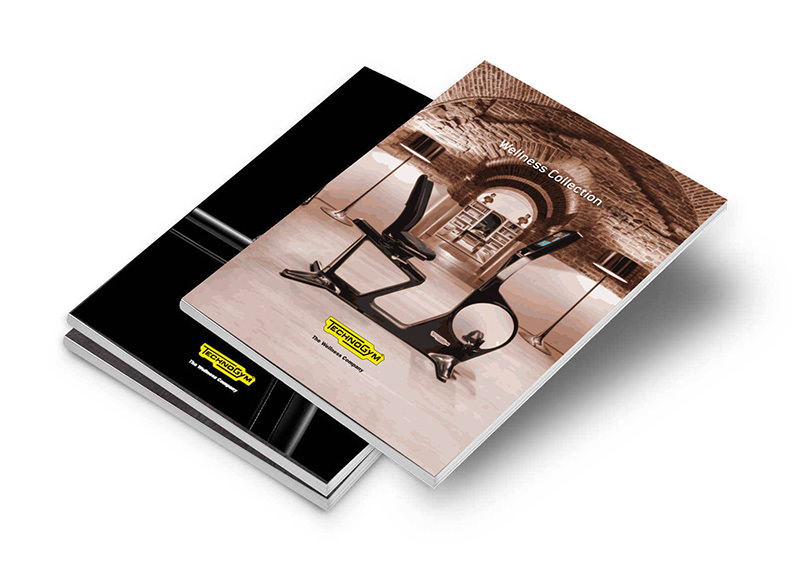 Want to know why Kinesis PERSONAL VISION gives you the best training experience?